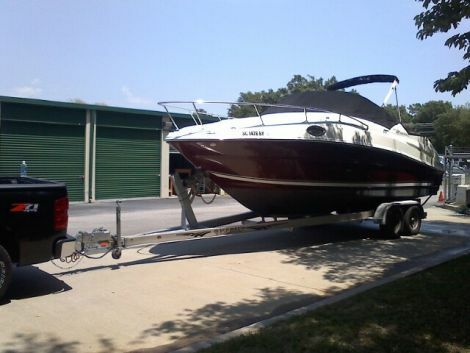 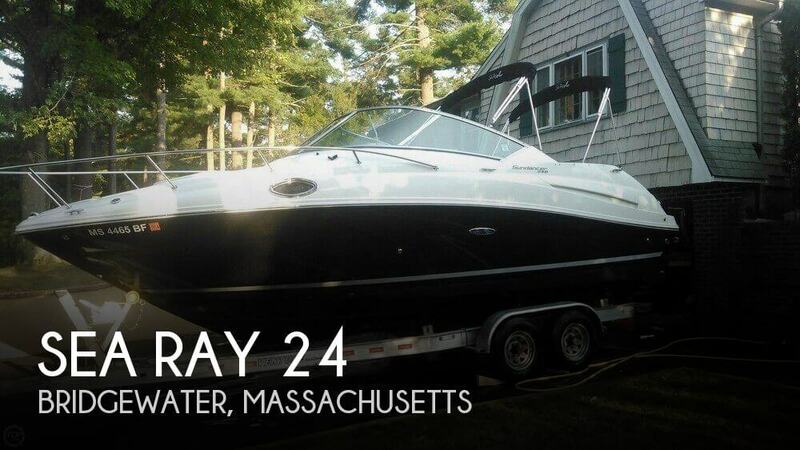 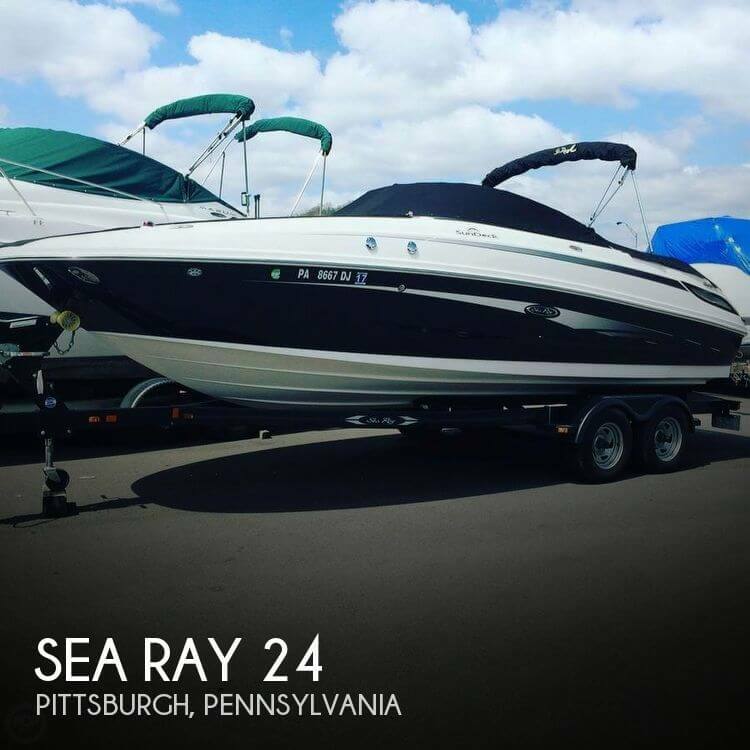 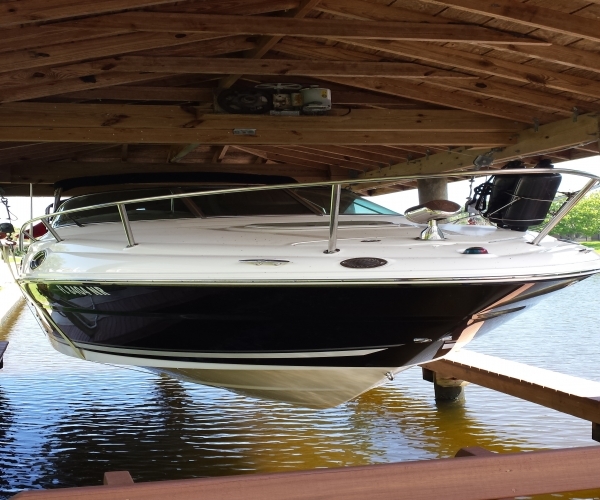 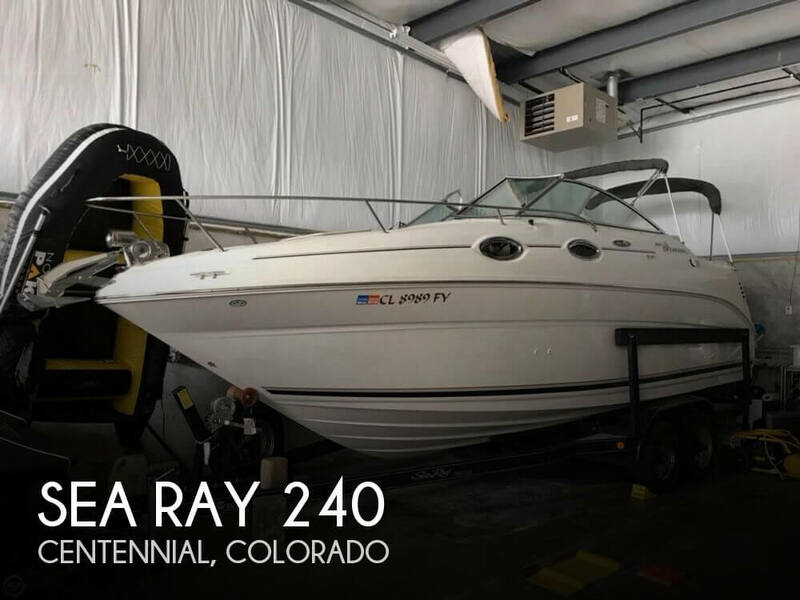 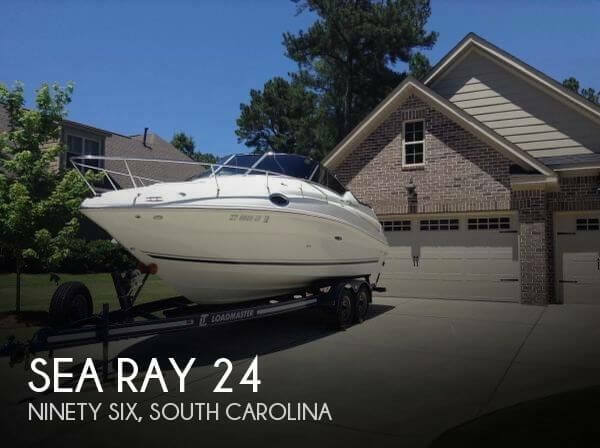 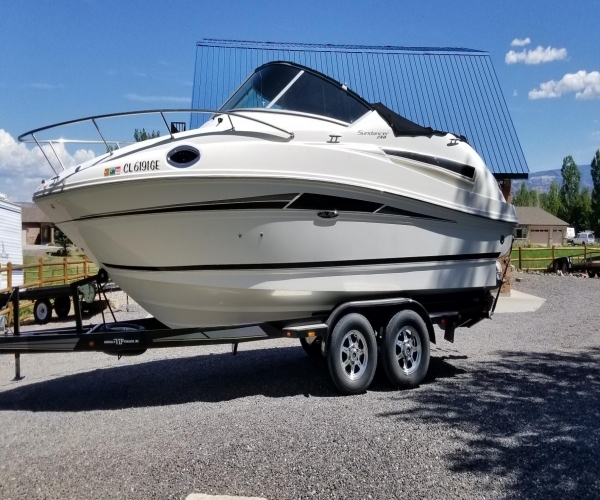 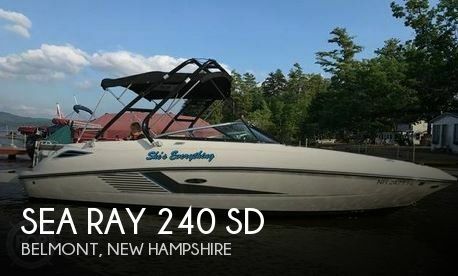 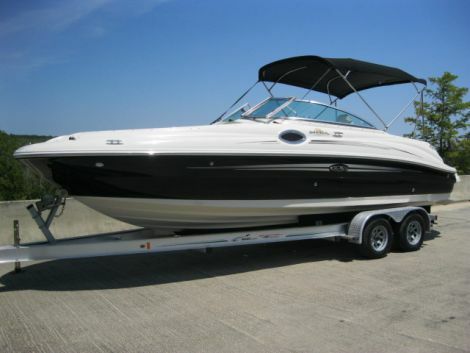 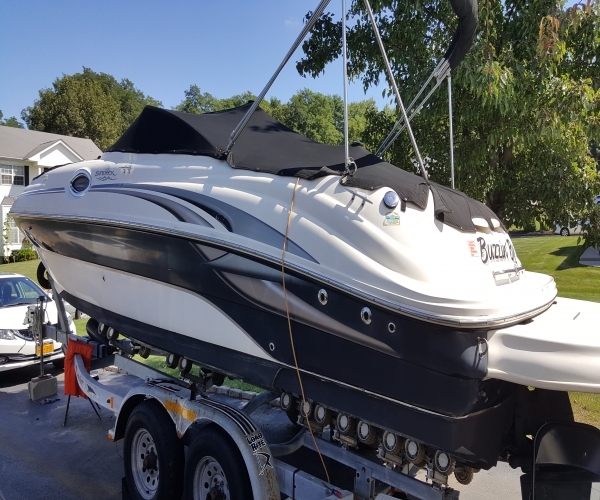 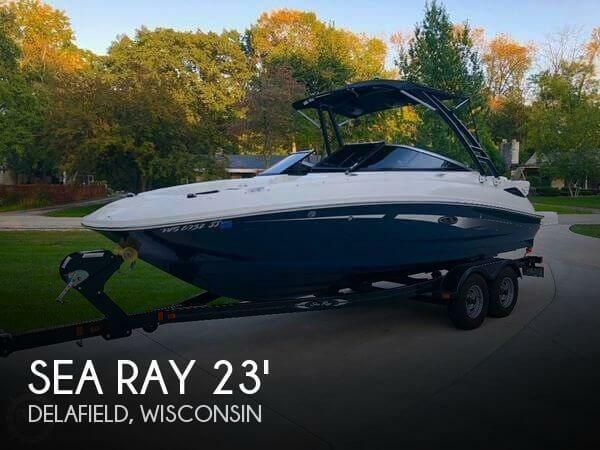 Remarks: boat is well maintained kept on boat lift no bottom pain also comes with camper pkg. 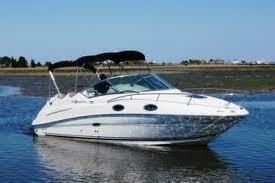 ready to go on sea trial. 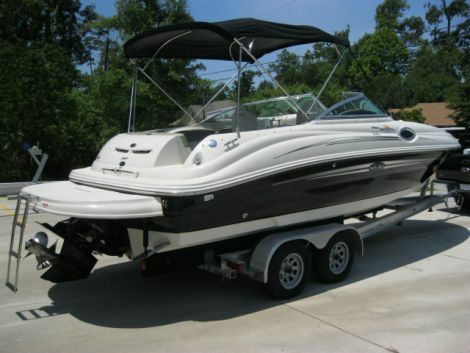 many of upgrades options.